. Live in Chapel Hill and need a ceiling patched, repaired or replaced call today. 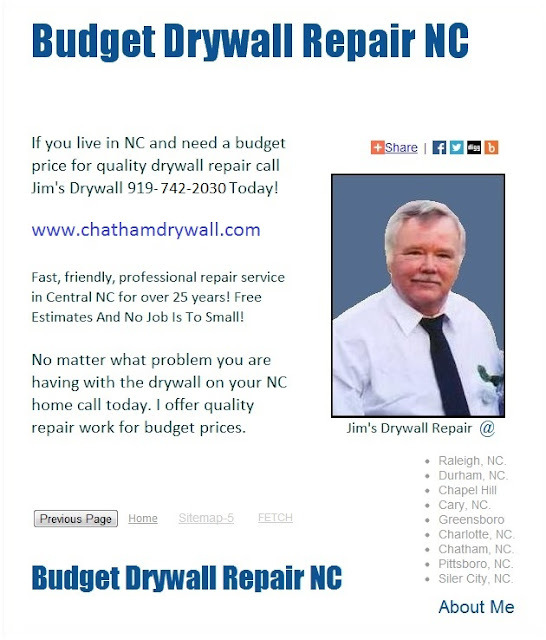 Providing free estimates, prices and cost-quotes locally in Chapel Hill for over 27 years.